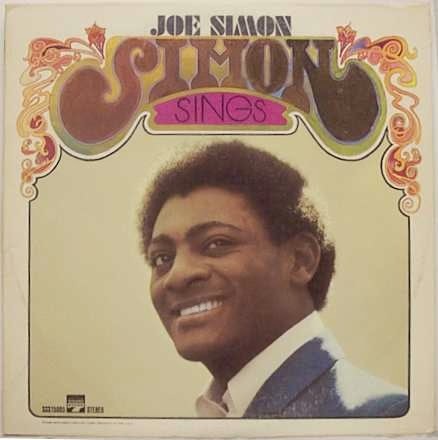 Joe Simon's series of charting singles continued into late 1968 with two modest R&B hits - "Message From Maria" got to #31, and "Looking Back" reached #42. His third album, Simon Sings, was released in early 1969 on the Sound Stage 7 label. It featured both singles plus many other strong songs, including a splendid country-soul cover of Willie Nelson's "Funny How Time Slips Away" (he wasn't the first and wouldn't be the last soul singer to record this song). It was a solid and consistent album, mostly made up of somber string-backed ballads, which were fast becoming Simon's speciality. It was also the first of three new albums he would release that year. Good to see you back. Hope you had a great holiday and look forward to hearing some stories (and albums) from your trip. Welcome back and thanks for the post.